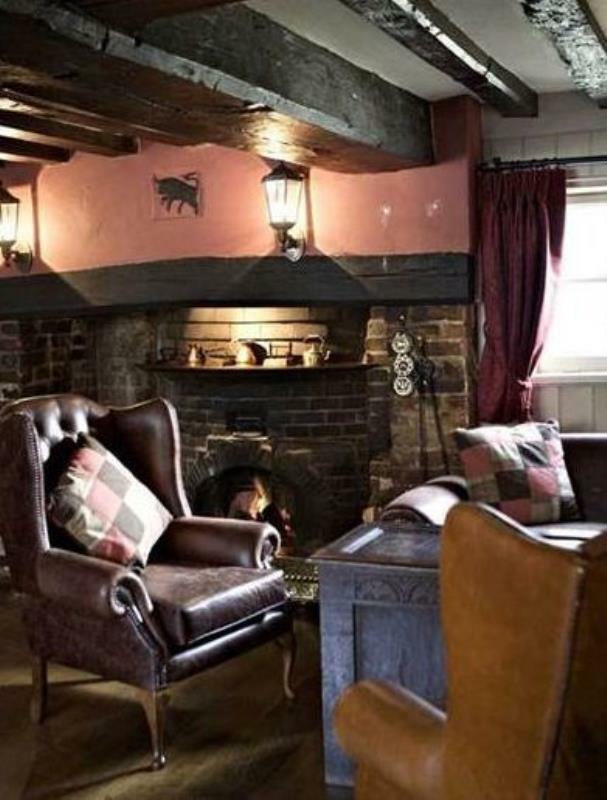 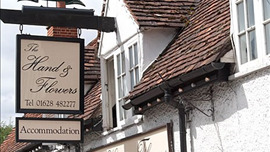 The Bull Inn nestles in the picturesque village of Sonning, a 16th century timber-framed building that was originally owned by the Bishop of Salisbury, whose palace once stood nearby. 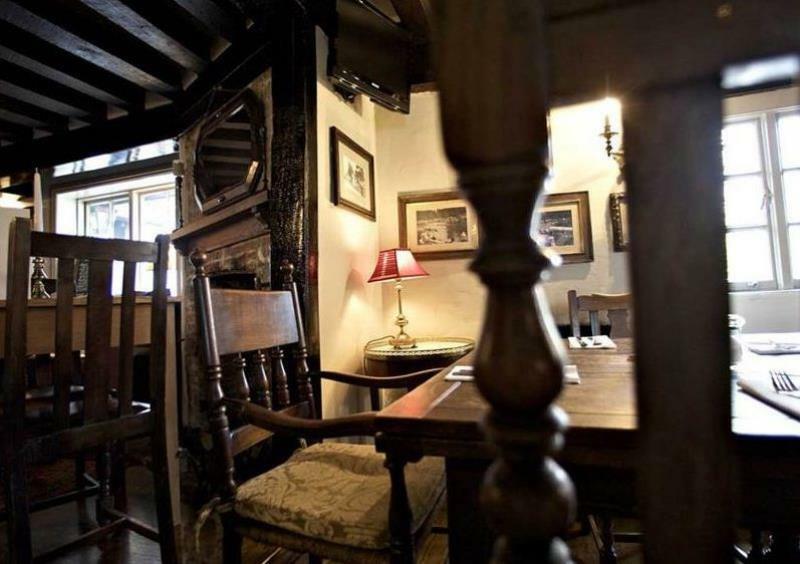 The interior is as warm and welcoming as can be, with a log fire blazing, original brickwork, low beams and an eclectic mix of rustic wood tables and chairs. 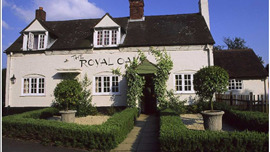 The restaurant offers a diverse range of culinary delights including classic pub classics as well as International dishes, making excellent use of local fresh seasonal produce. 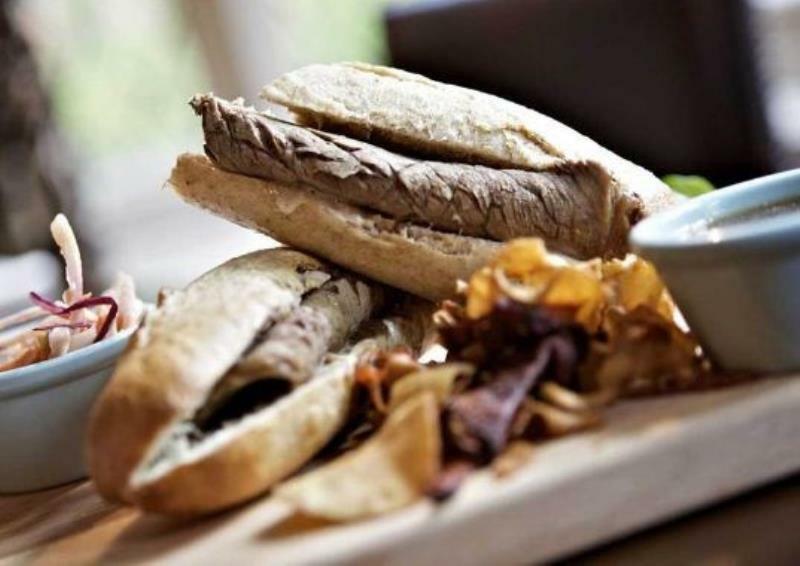 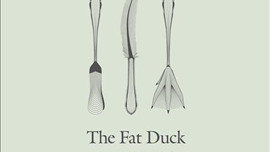 Typical starters on the menu could include River Exe mussels, Aspalls Cyder cream sauce served with local bread or chicken and duck liver parfait port and clementine jelly with toasted brioche. 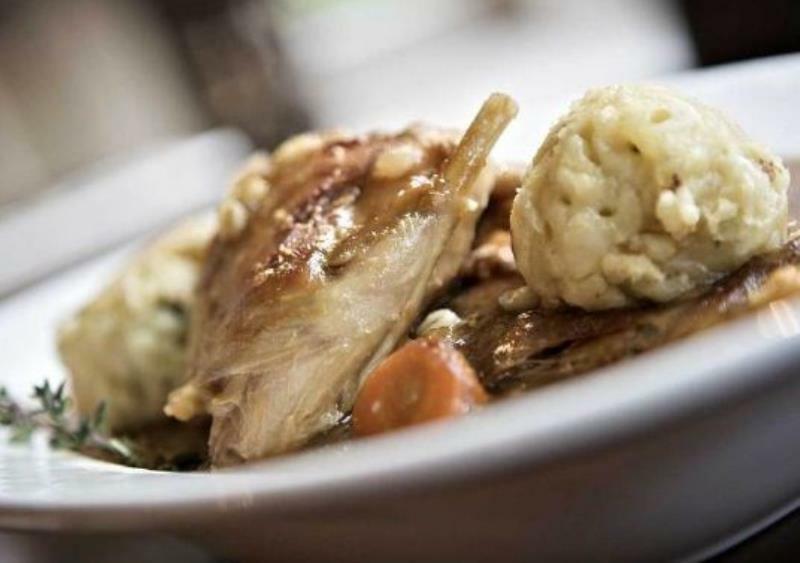 When it comes to main courses there's jerk spiced ham, dauphinoise potatoes, soft poached duck egg and pineapple salsa or their fabulous fish casserole consisting of white fish, salmon, mussels, tiger prawns, squid, langoustines, potatoes, saffron, garlic and white wine with crusty bread. 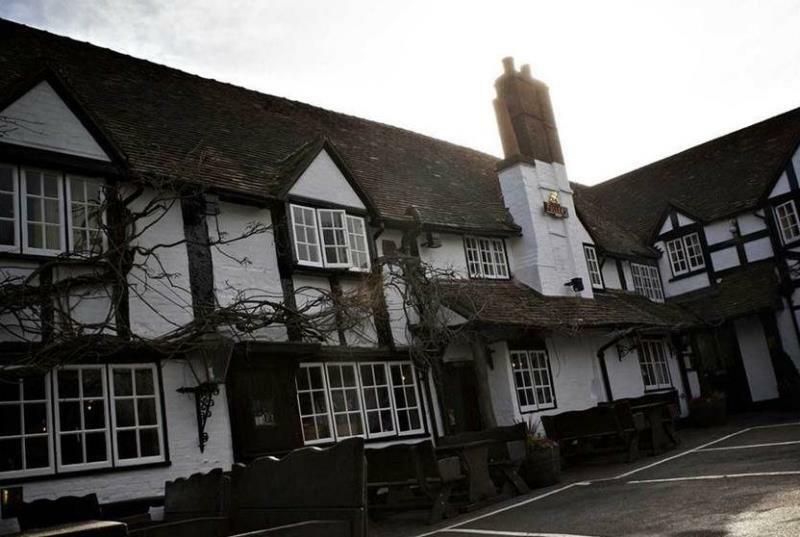 The Inn features an extensive drinks list together with Fuller's ales, lagers, wines and cocktails. 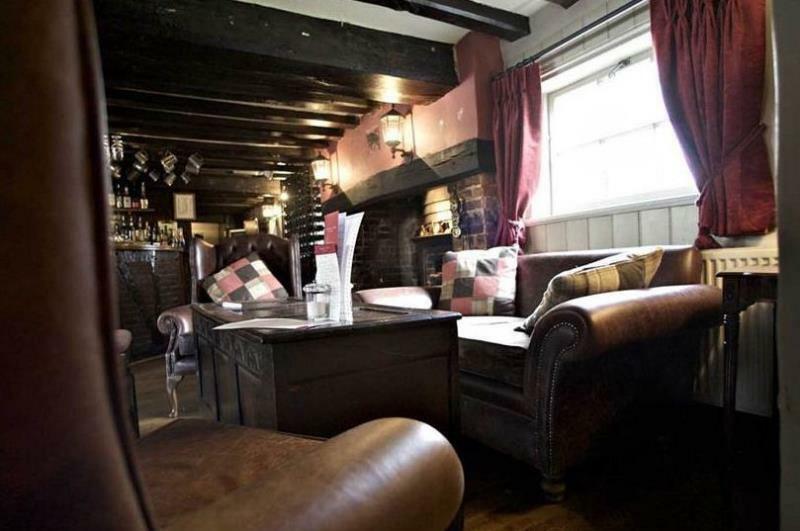 The Bull Inn also has seven stylish boutique bedrooms should you wish to extend your stay.